The global makeup giant announced it integrated a click to buy function in its augmented reality app linked directly to Priceline. L'Oréal’s click-to-buy functionality in its augmented reality app, Makeup Genius, is now live, allowing customers to purchase cosmetics directly via Priceline online. Initially launched in early 2015, the mobile app employs facial mapping technology previously used in film and gaming industries to allow women to try on different products virtually and in real-time. The Makeup Genius app turns a smartphone or iPad camera into a virtual mirror that women can use to try on L’Oréal products in real time. 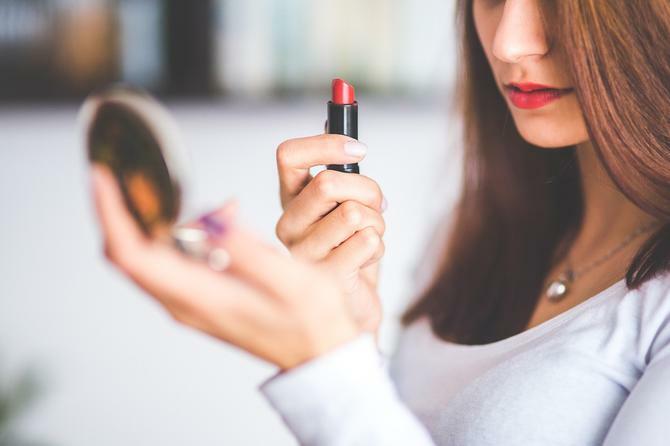 Consumers can scan a product or advertisement to detect a colour match, virtually try on individual products or curated looks suggested by expert makeup artists, and then purchase their desired look immediately via Priceline. Thanks to the deal with Priceline, the app now integrates an ecommerce function, allowing customers to purchase their chosen makeup looks directly. “The click to buy with Priceline is really exciting,” L'Oréal’s head of digital and media for Australia and New Zealand, Christophe Eymery, told CMO. “Priceline is the number one destination for the discovery of our line, and this specific retailer stocks around 95 per cent of our entire range. Eymery said Priceline’s latest mobile responsive upgrade also opens up new opportunities for better end-to-end customer experience for the app. According to Eymery, Australian engagement with the LÓreal brand is quite high online and through social media. The partnership forms part of L'Oréal’s wider strategy to engage the next generation of makeup lovers, following last year’s acquisition of cult international cosmetic brand, Urban Decay. Eymery explained L'Oréal is centralising development to maintain overall efficiency, and added many functionalities of the L'Oréal Makeup Genius app can be re-customised for other brands. “But at the same time, we can offer something slightly or even totally different to suit each brands’ dynamic,” he added. “For instance, L'Oréal Paris is all about the red carpet, and every time there is a red carpet event we add a real-time feed of the looks into the app. As a result, there are talks to roll out further development of the app to suit L'Oréal’s growing cosmetic market base.